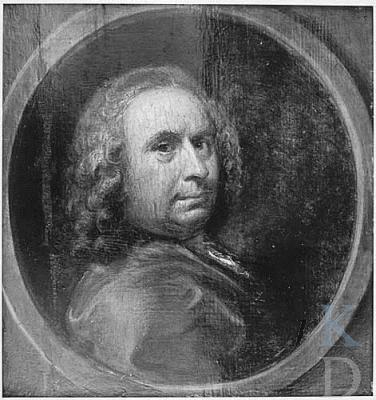 De Wit was the leading decorative painter of 18th-century Holland. 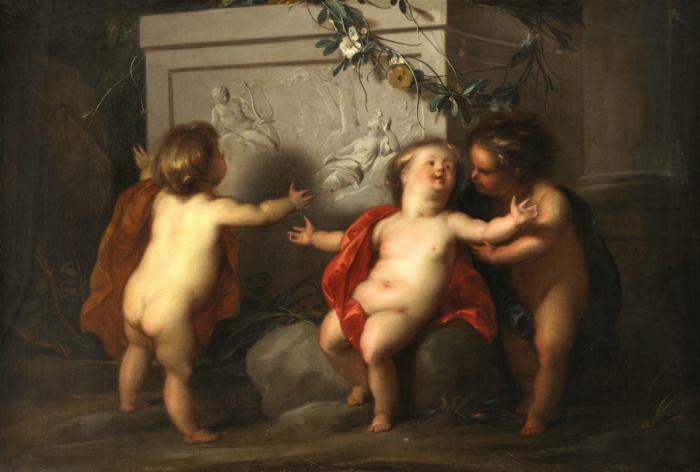 Born in Amsterdam and having received his artistic training already at the age of 9, he was specialised in Rococo ceiling and room decorations and groups of putti painted naturalistically in colour, or as imitation reliefs in grisaille. He studied at the Antwerp Royal Academy and became a member of the Antwerp Guild of S . . .